Returning wood bison to their former range in Alaska will be a great contribution to North American wildlife conservation. 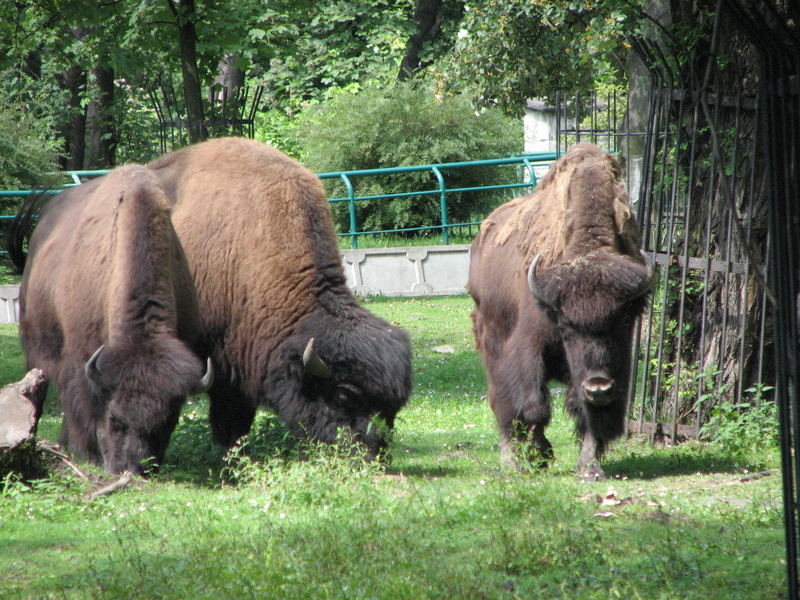 Wood bison once roamed widely in North America as the largest land animal until unregulated hunting eradicated population segments, including the segment living in Alaska. 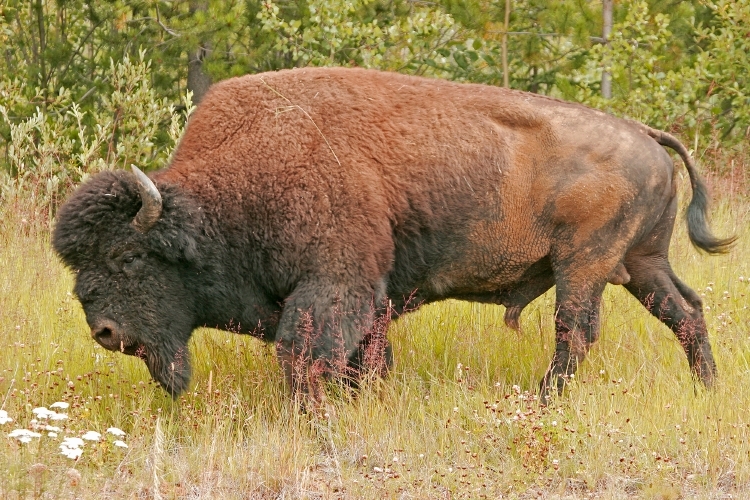 Wood bison are important in their ecosystem because their unique grazing behavior changes plant and animal communities, increasing productivity and diversity of coexisting species. Reestablishing the Alaska herd will not only benefit other species, it will eventually become a resource of Alaska to manage sustainably for the benefit of the people. Reintroduction is no small task. These massive animals will be transported from their captive facility at the AWCC by cargo plane to the Innoko River refuge. Alaska Department of Fish and Game has a goal to release at least 100 bison into the refuge in the spring of 2015, and they have already committed to funding two loads. Funding provided by the HLF affords an additional load, bringing the reintroduction closer to 100 bison. Several loads of bison need to be moved to create a viable herd, only about 30 young animals, or 15 mature bulls can be safely moved at one time. By contributing to the release of more bison, the population will grow more quickly and achieve an appropriate size for survival. The initial release will be gradual, as the wood bison will be carefully monitored by the Alaska Department of Fish and Game. They will support the herd as they acclimate to a wild environment and research the effects of the reintroduction. The plan is to add bison to the herd until 2017 to ensure long-term population survival and genetic fitness. Over the past decade, SCI Chapters and SCI Foundation have helped finance the management and upkeep of the wood bison herd at the AWCC. Now, we hunter-conservationists are pleased to participate in the second phase of this historical event, moving bison to the wild. This herd is expected to take about seven years to become large enough for long-term survival and resilience, and to be considered for limited subsistence hunting. Be sure to follow us on Facebook and Twitter for updates on the wood bison and for live pictures and video during the actual release! 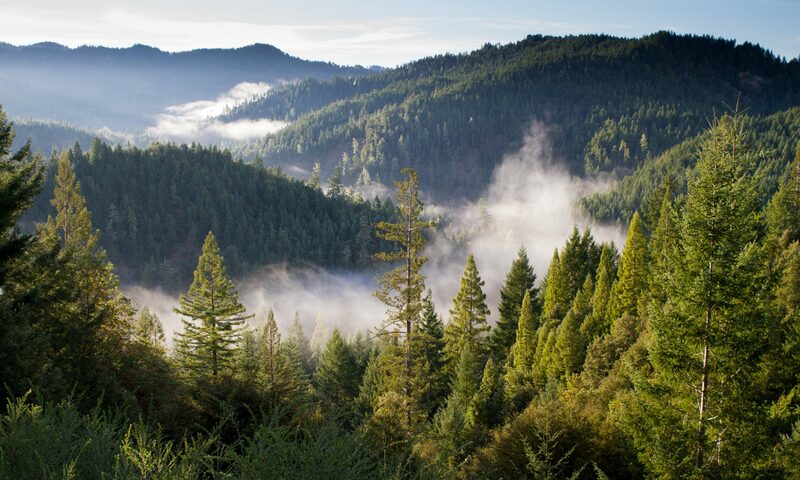 This is a huge conservation success story and you won’t want to miss the chance to witness it! !